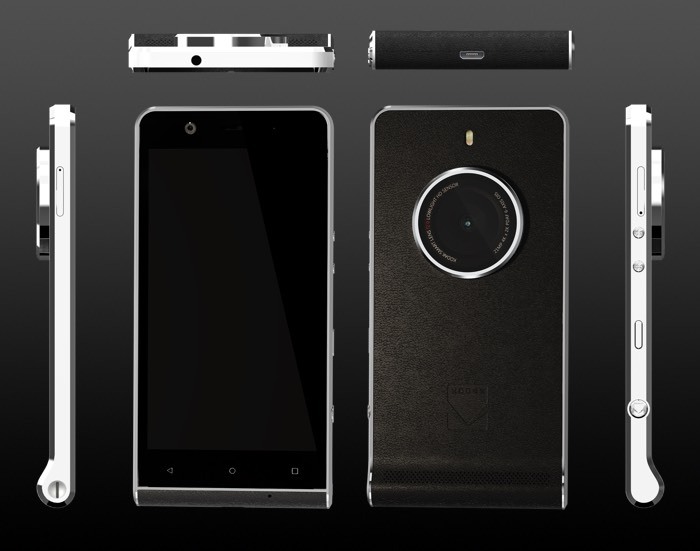 The Kodak Ektra smartphone was announced back in October and now the device will go on sale on the 9th of December. This new Android smartphone is launching Europe on the 9th of December and it will be available in the UK and Germany at launch or €499. The Kodak Ektra comes with a Helio X20 2.3GHz decacore processor with 3GB RAM and it features 32gB of built in storage and a microSD card slot, the device will come with Android Masrhmallow. The device has a 13 megapixel front facing camera with phase detection and a 21 megapixel rear camera, it also comes with USB Type C, fast charging and a 3000 mAh battery. As yet there are no details on when the new Kodak Ektra may launch in the US.